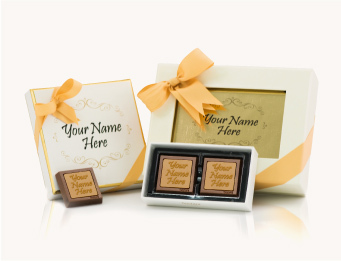 Luxury chocolate molded in your chosen shape and customized with your name or logo, presented in a collection of fancy, leather and wooden boxes printed upon your requirements. 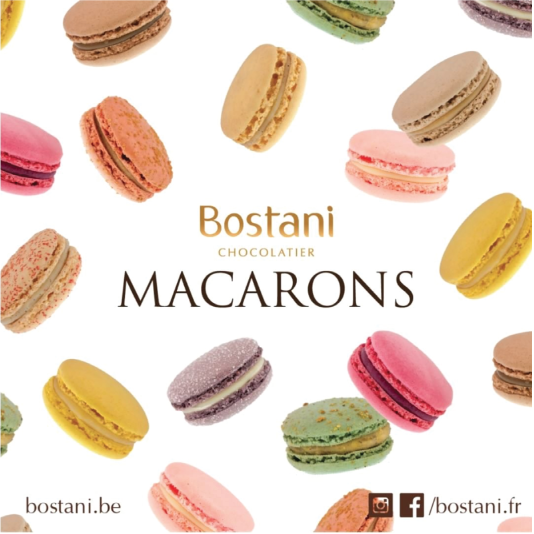 Indulge your self in colorful and delicious flavored bostani macaron collection. 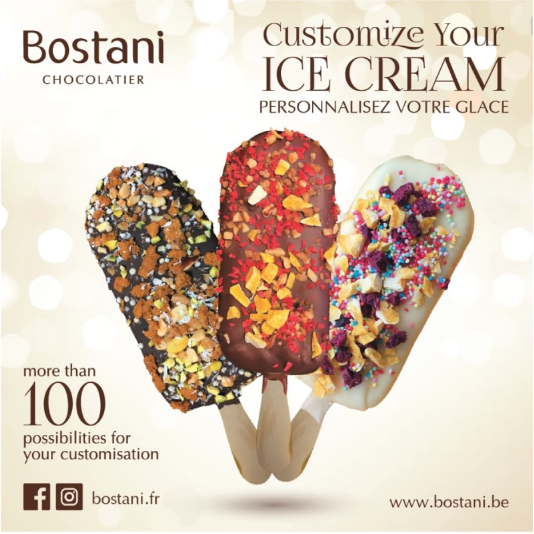 The Bostani Brussels collection is a unique collection of contemporary cut ganache squares with creative flavor combinations. Small chocolate heart in a luxury rose box containing real rose, last for 3 years. 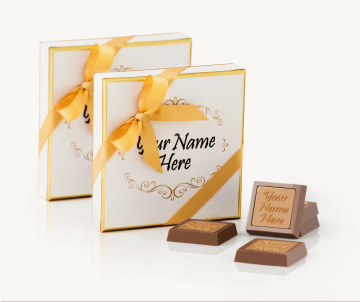 The best selection of the most unique ready custom made chocolate designed to celebrate the arrival of a new baby boy or girl. 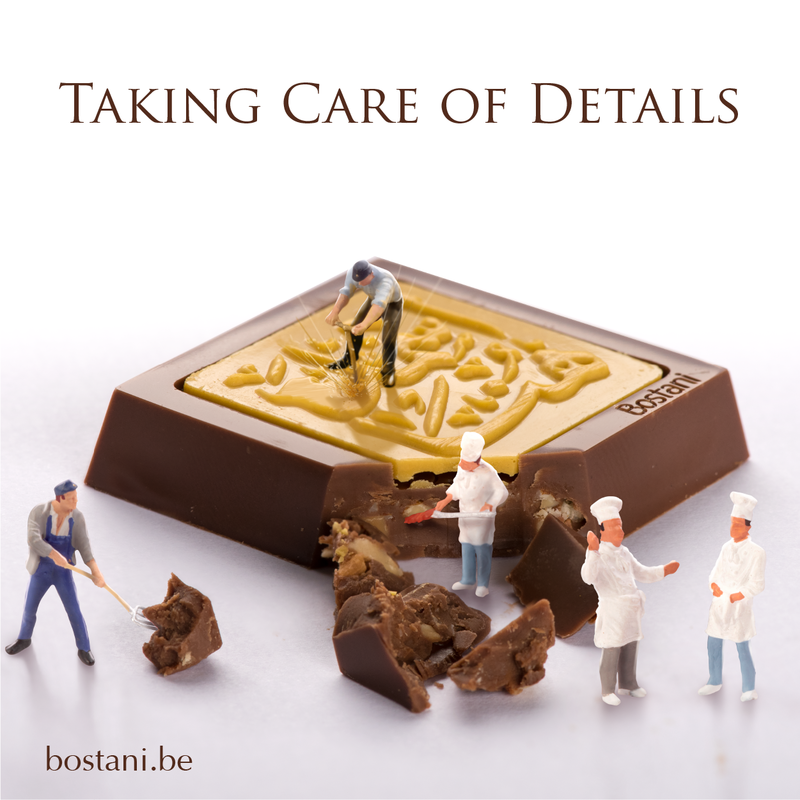 Bostani sumptuous truffles are enriched with new flavors. 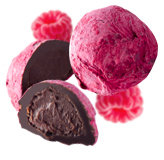 We offer an assortment of truffles with luscious taste and flavors. 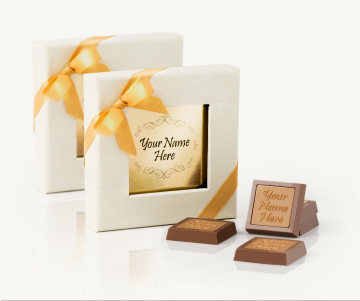 Add to your Chocolate a touch of elegance by presenting it in one of the many option of luxury boxes specially designed and manufactured at your request. A luxurious leather customized chocolate box specially made for you and designed in a modern way to add a touch of beauty and elegance to your memorable occasion. 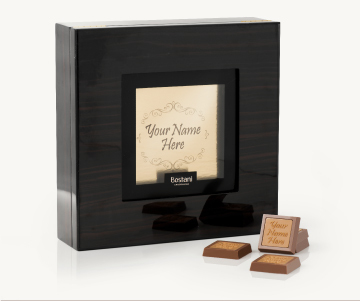 Unique personalized chocolate wooden box for your special occasion. 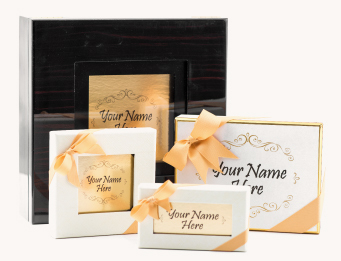 Boston wooden box is a wonderful festive gift for your loved once. 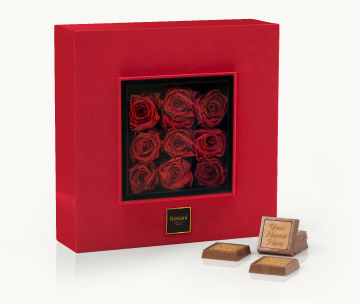 Enjoy the pleasure of customized chocolates and the beauty of natural roses with this latest luxury box designed exclusively from Bostani. 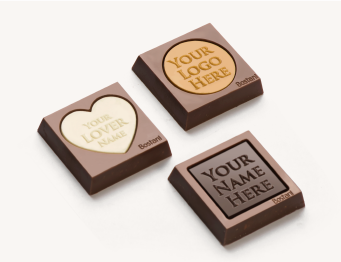 Shaped Chocolate for your Occasions promotional chocolates that can be carved into your company's logo making them great advertising tools or any names special events. 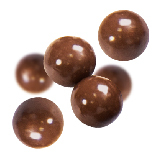 The chocolate Fillings are available in Nuts and Biscuits.